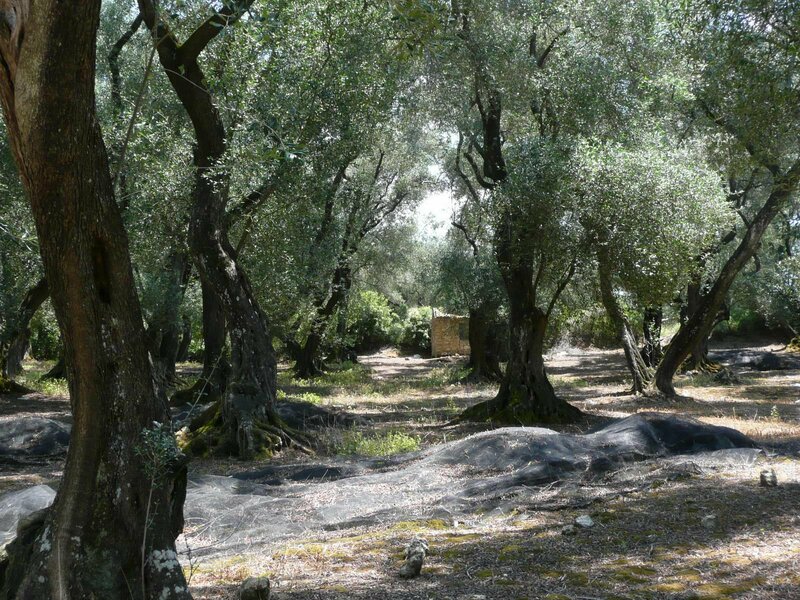 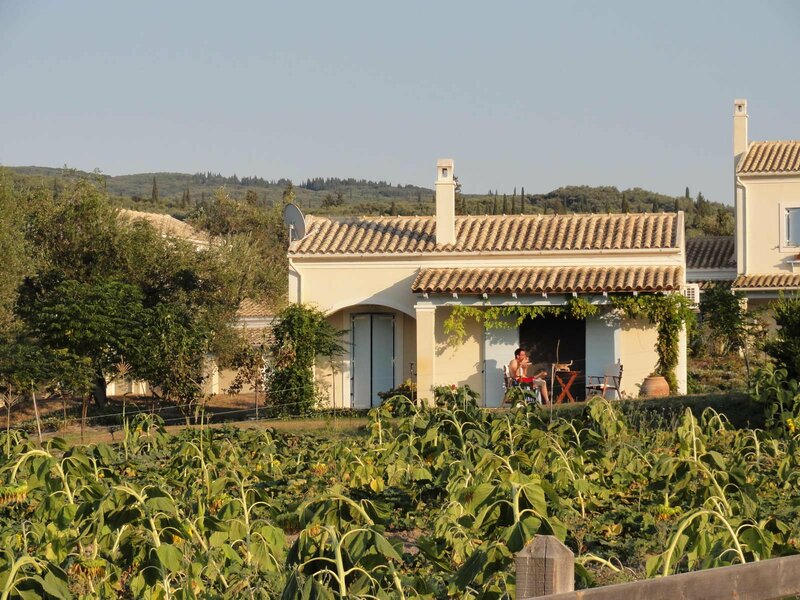 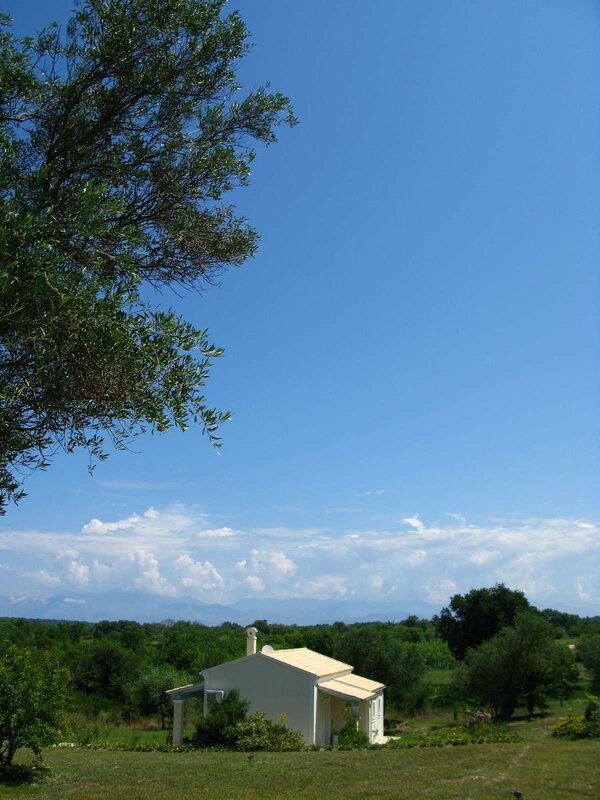 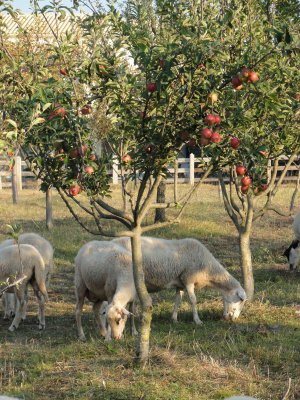 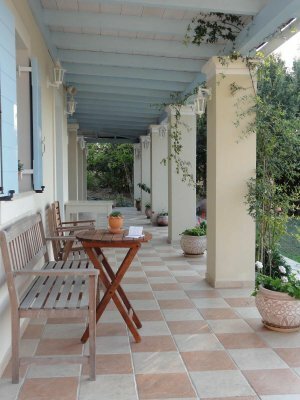 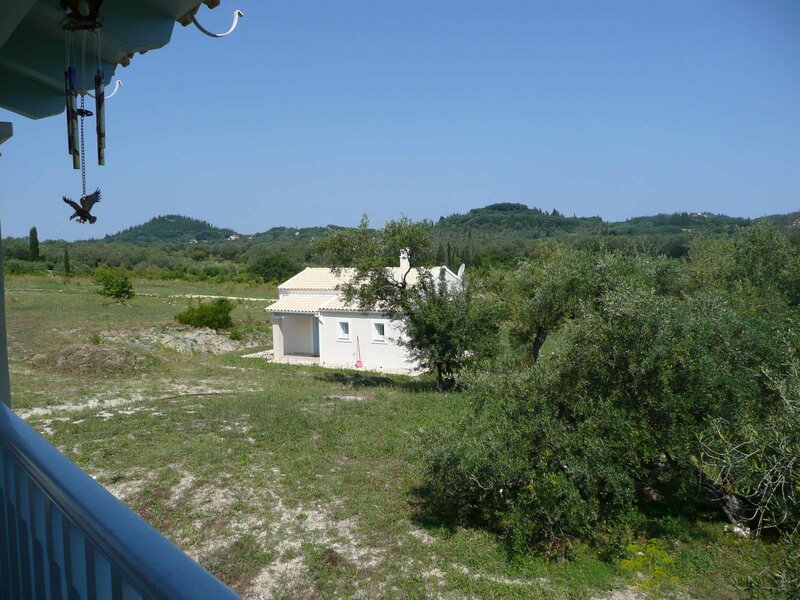 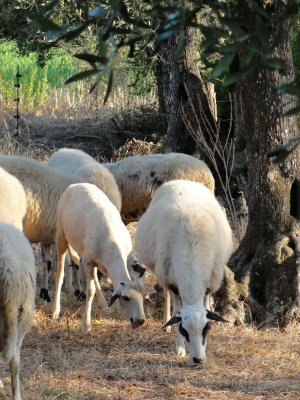 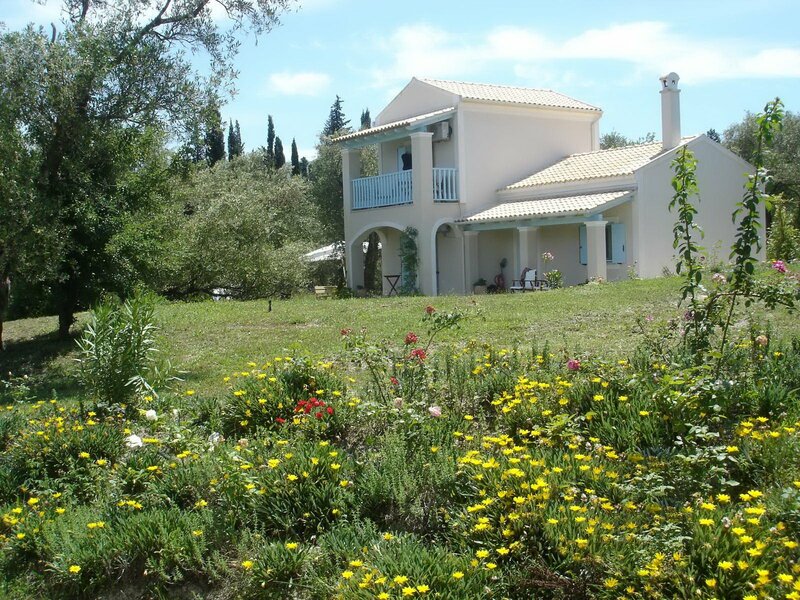 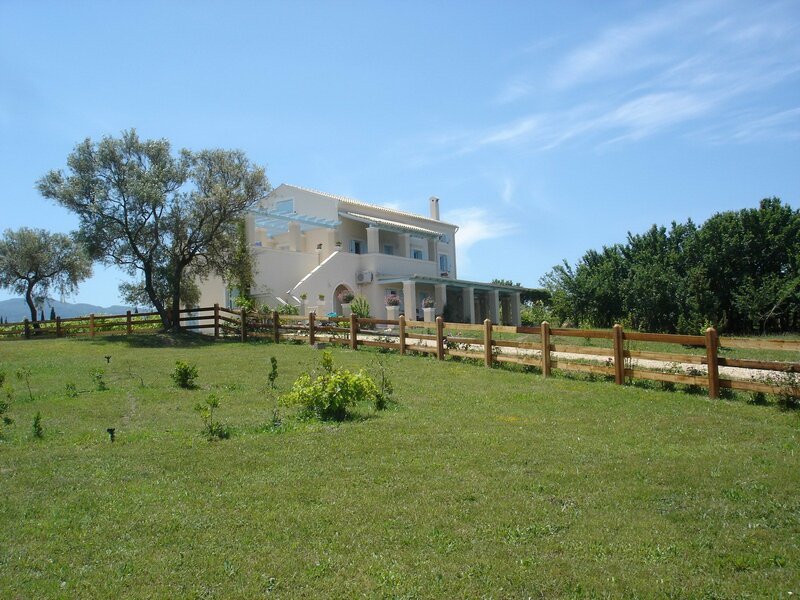 On the north side of Corfu, the Aroggia Farm and the three comfortable cottages at the heart of an estate of 15 acres are a true gateway for the tired city dwellers. 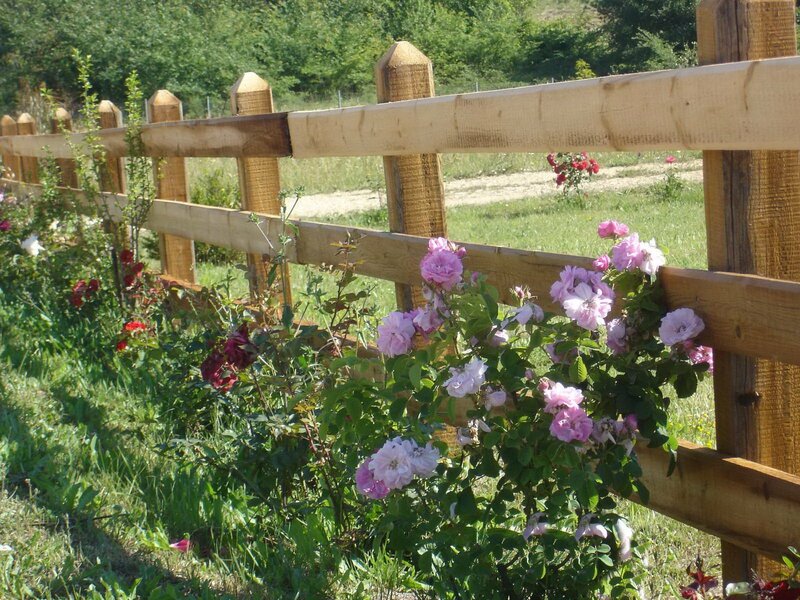 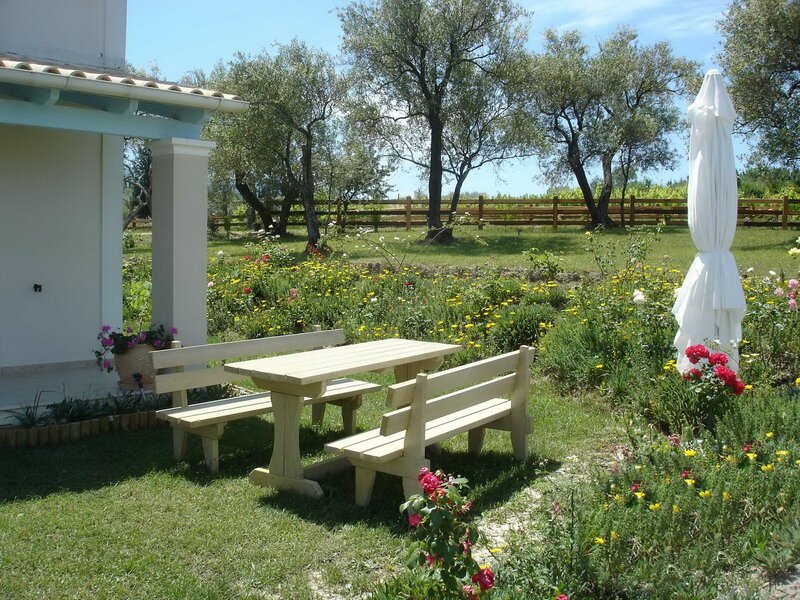 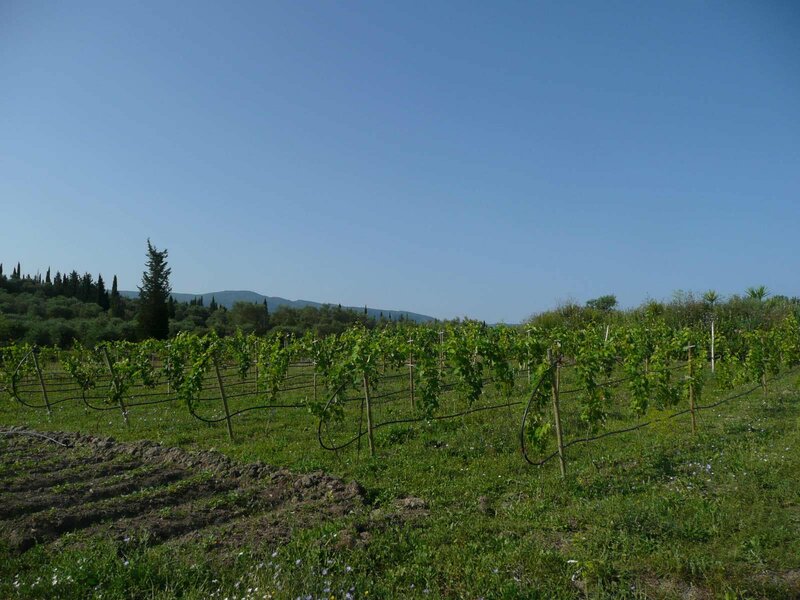 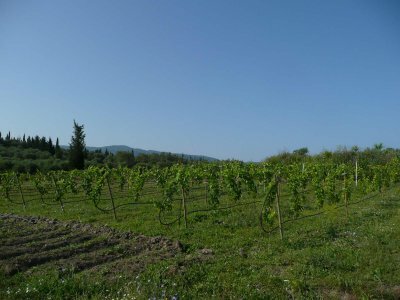 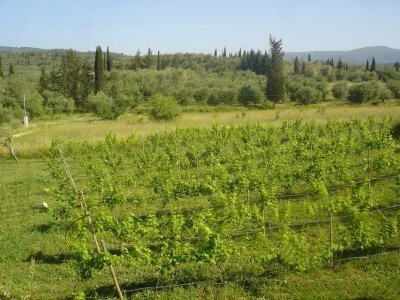 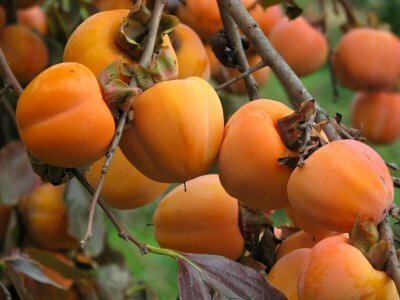 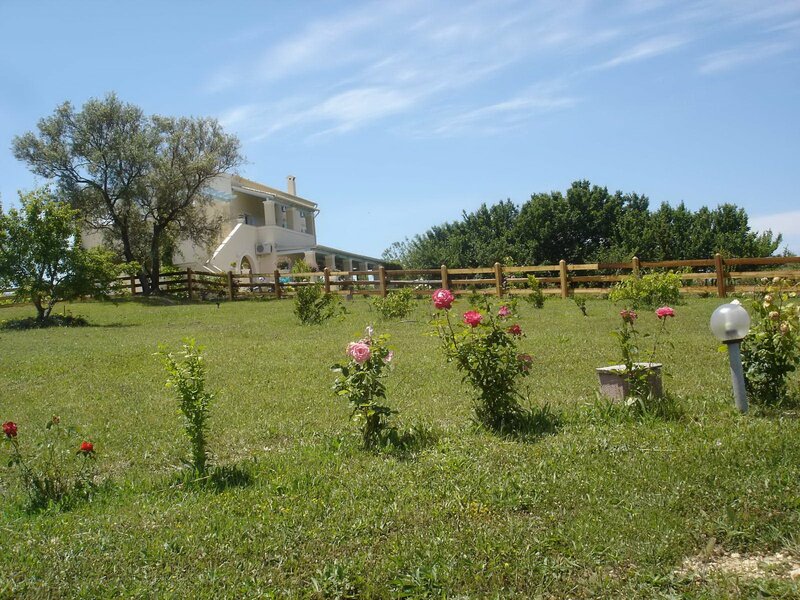 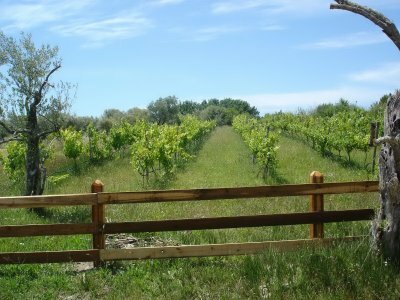 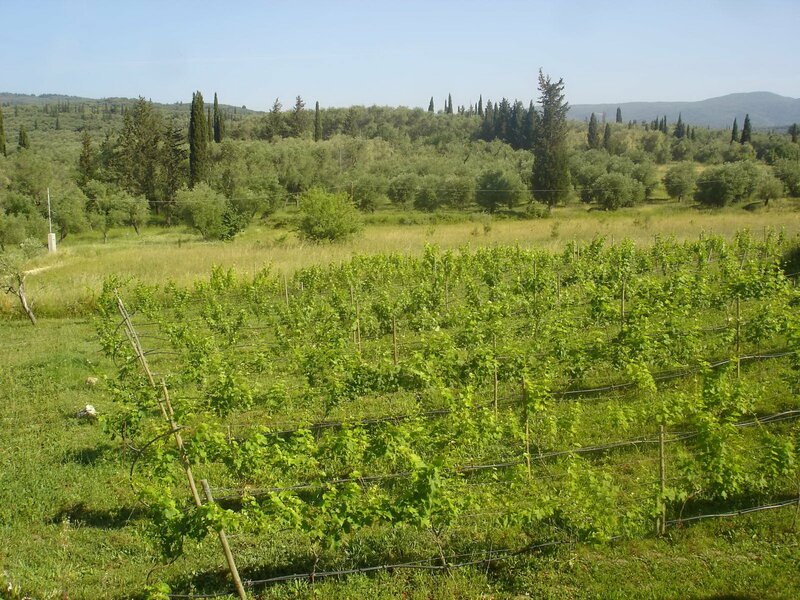 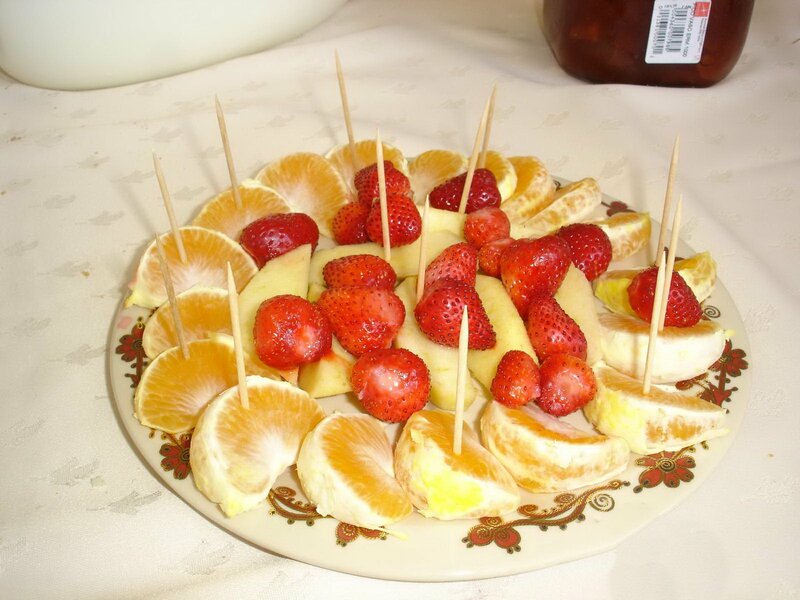 Set in a beautiful natural setting with fruit trees, vineyard, olives and organic garden, guests will enjoy the tranquility of nature and taste the real flavor of fruits and vegetables. 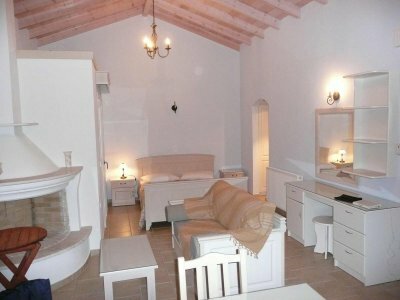 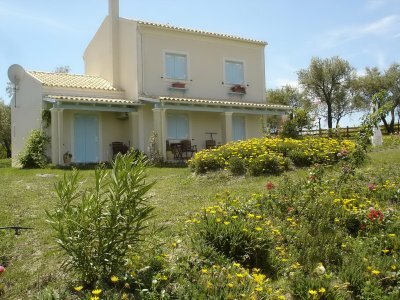 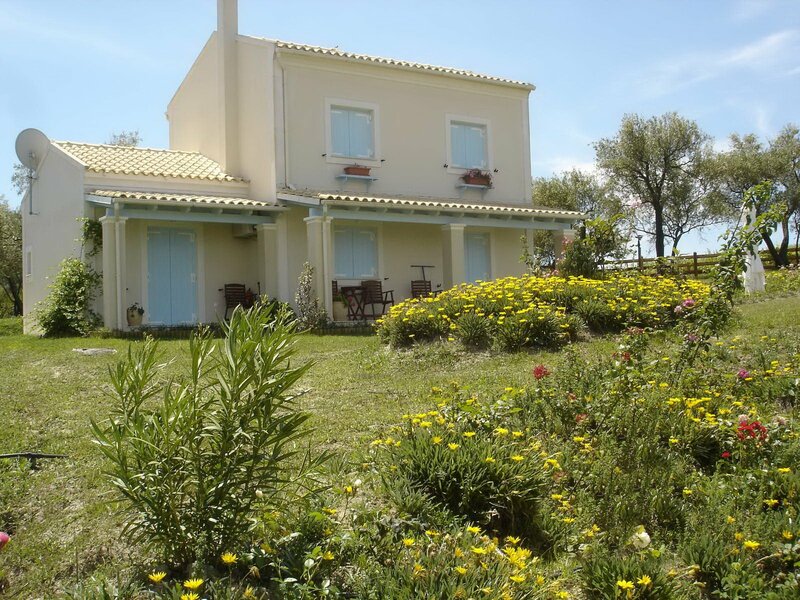 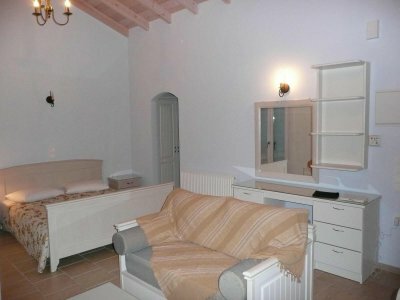 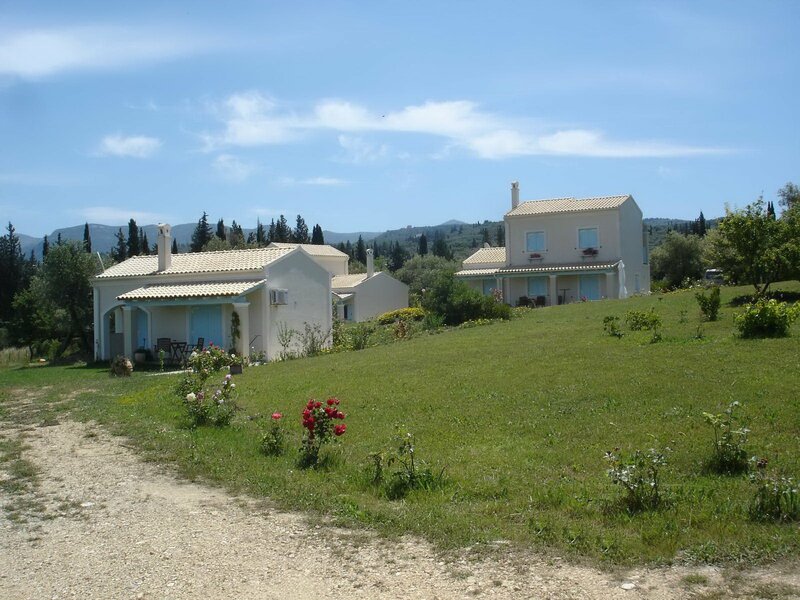 The three cottages are built according to the colors and the architectural style of the island. 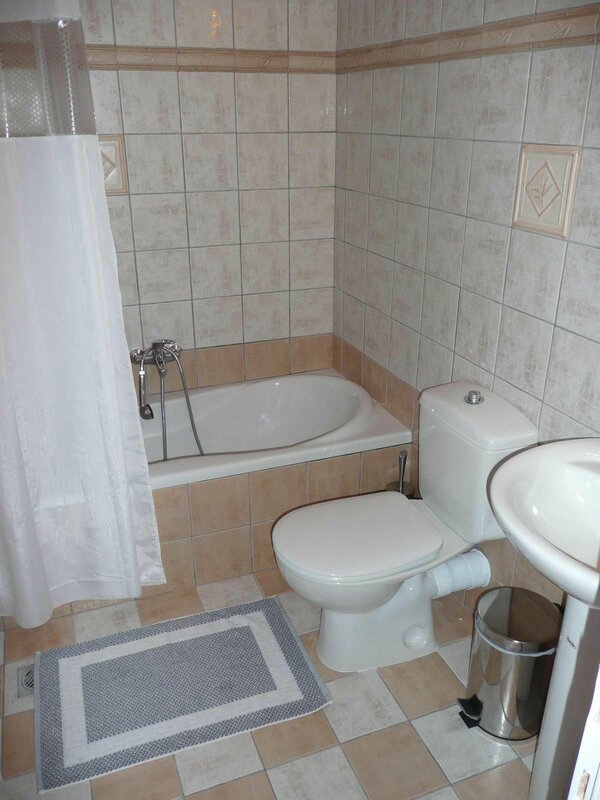 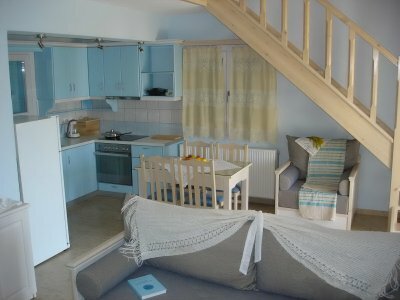 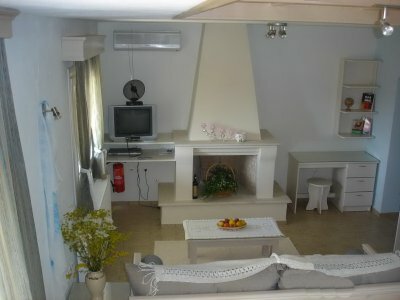 They are spacious, beautifully decorated and can accommodate from 2 to 5 persons. 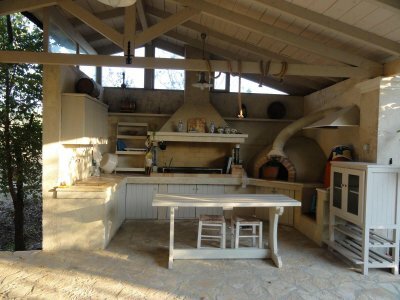 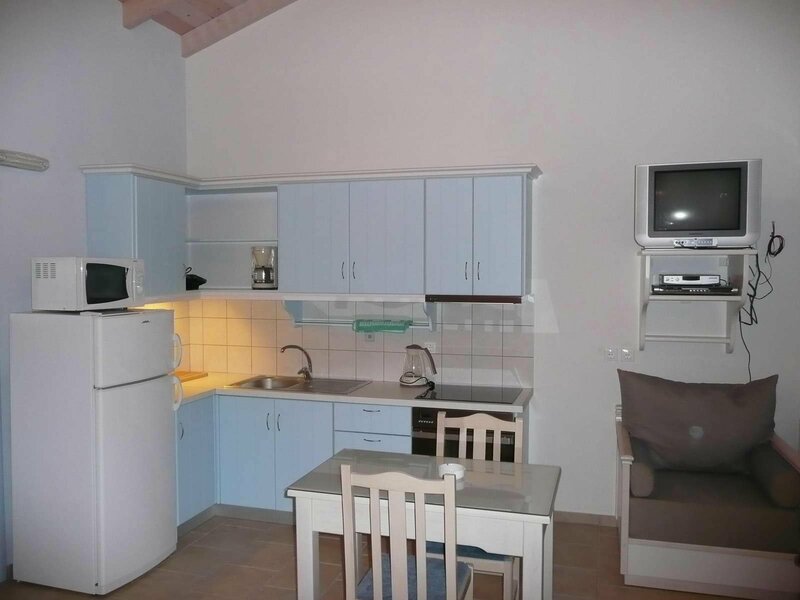 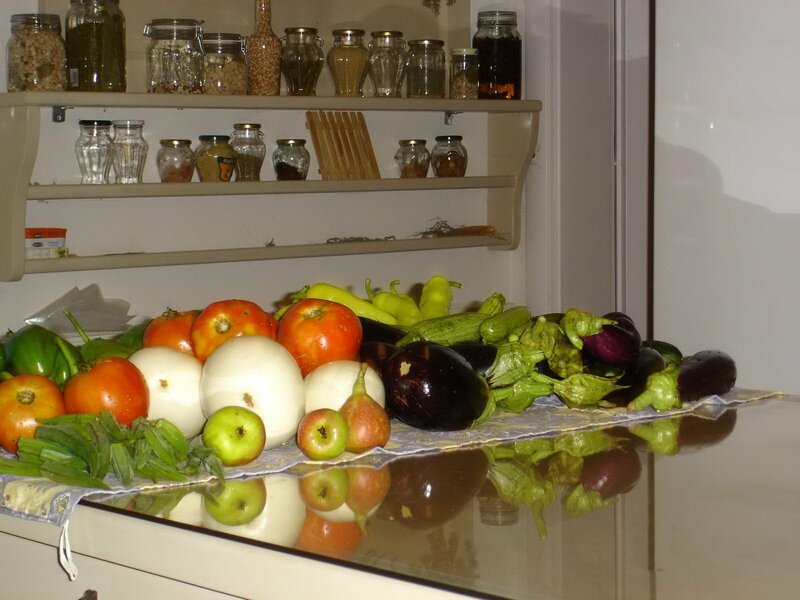 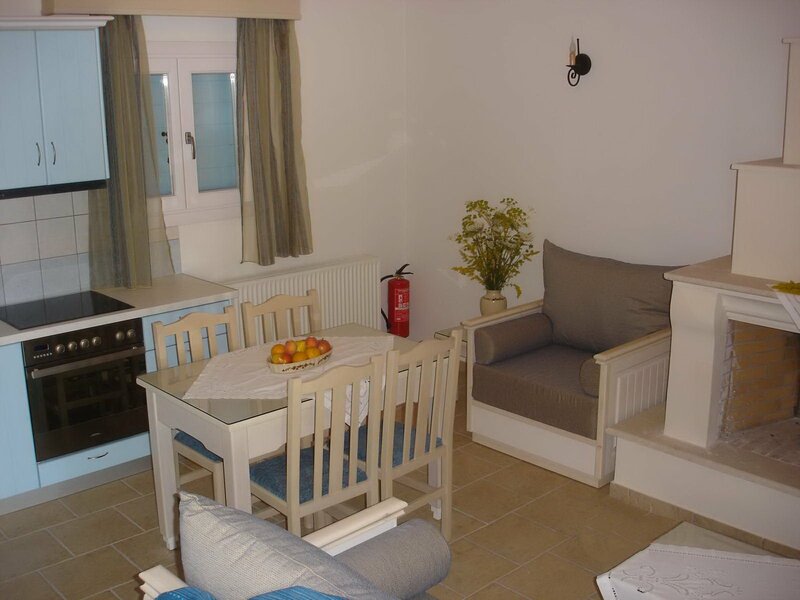 In the fully equipped kitchen you will find fresh and homemade products to prepare your first breakfast and every day the owner Nikos offers products to his guests from the farm. 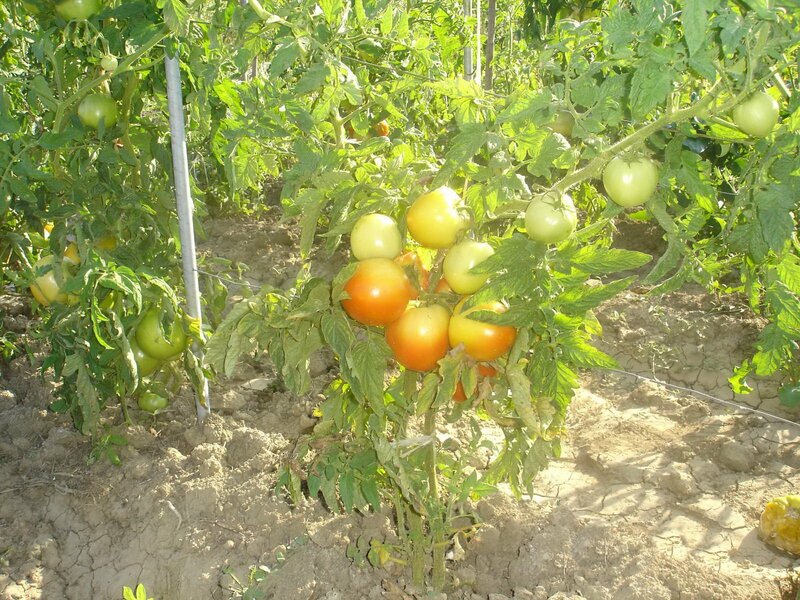 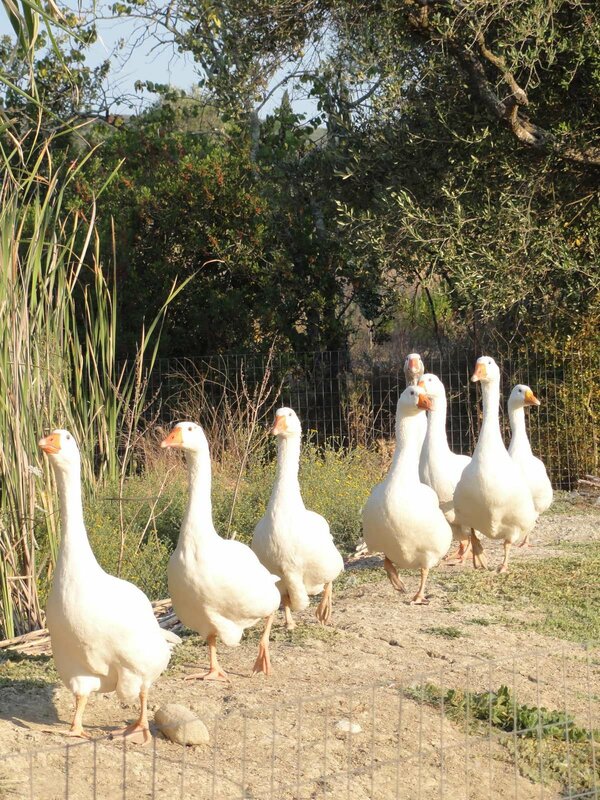 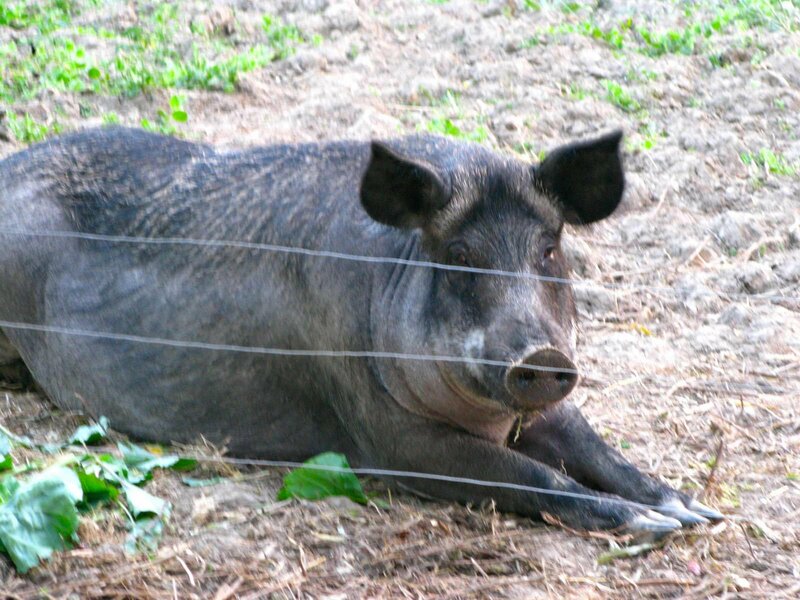 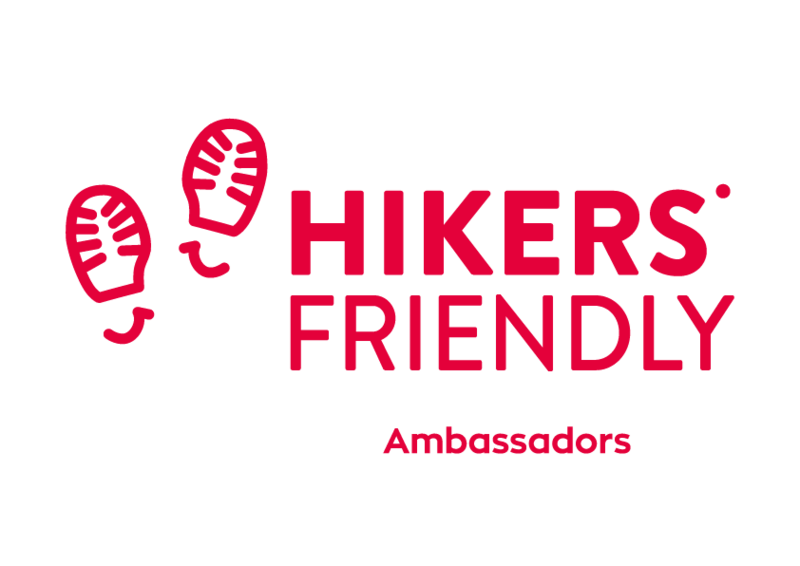 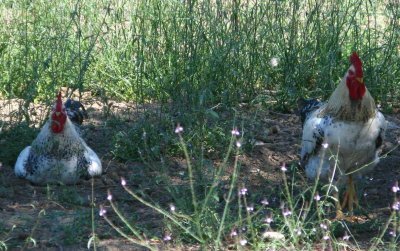 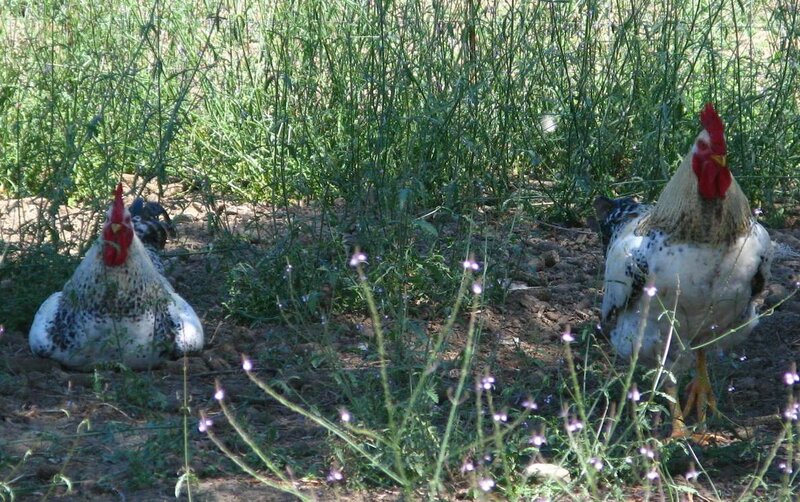 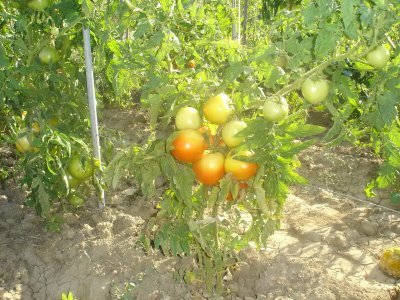 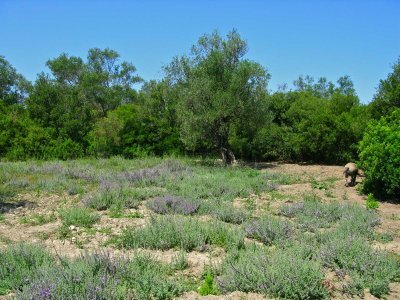 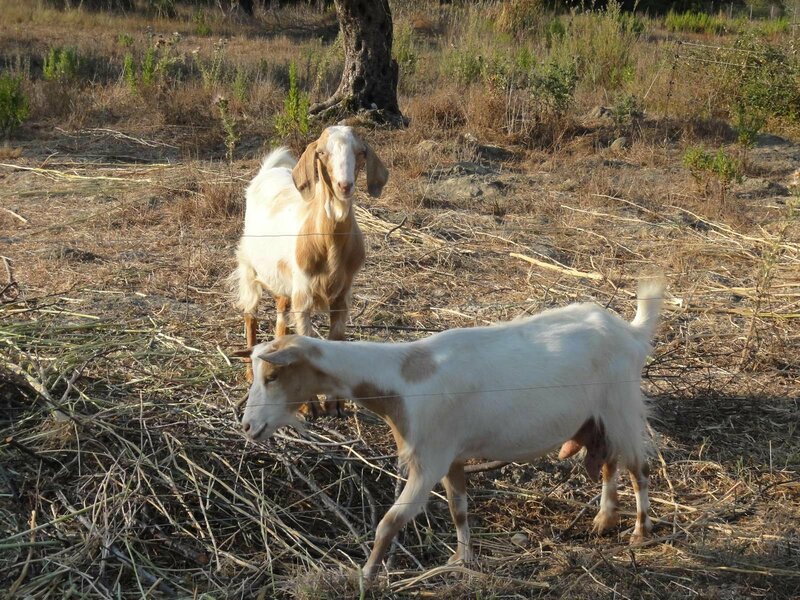 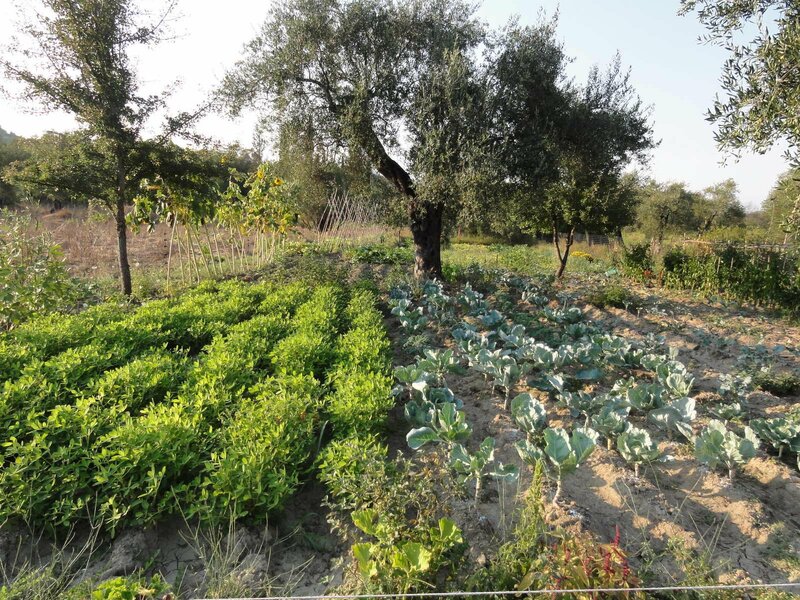 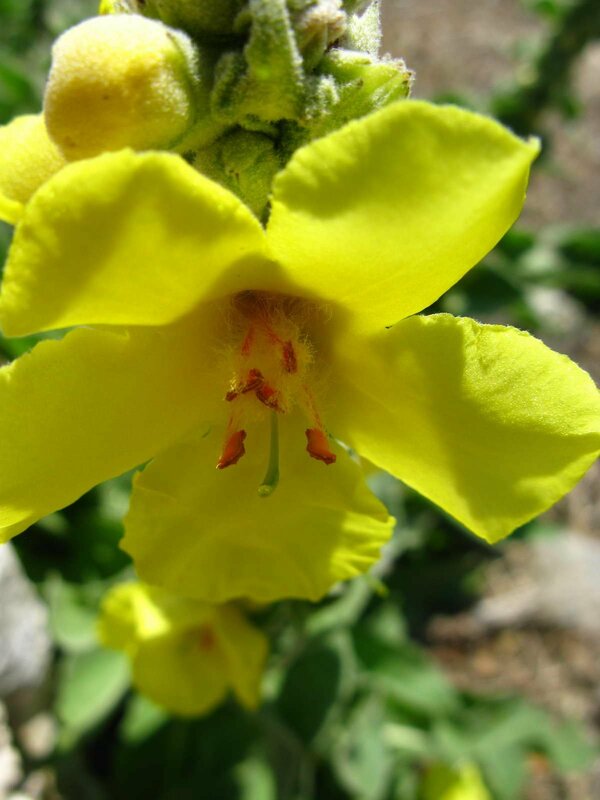 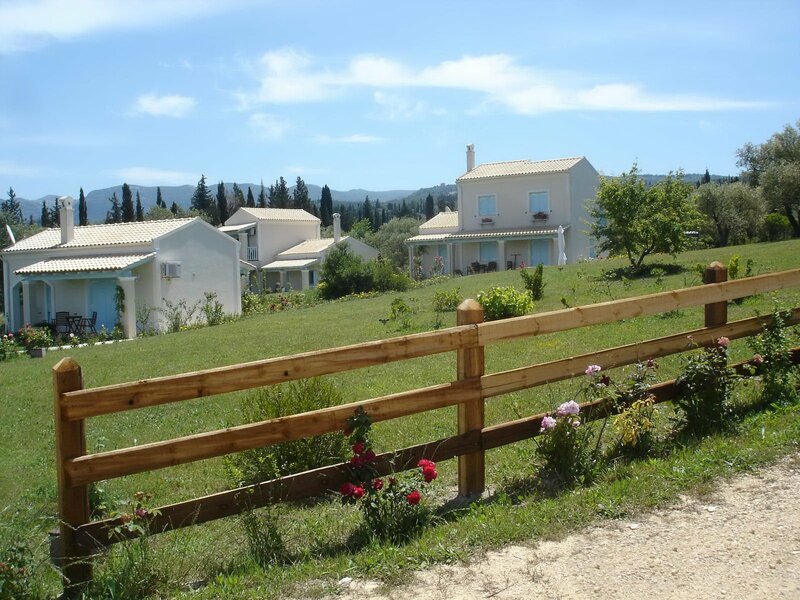 Share with Nikos his passion for the farm, get involved with the various rural activities and taste the products grown a few meters from your terrace. 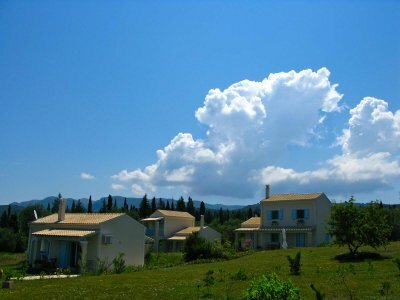 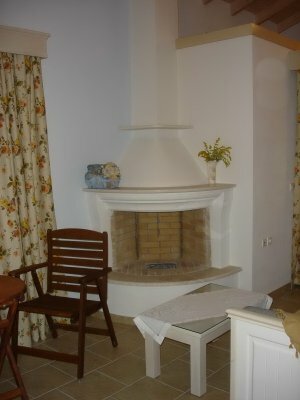 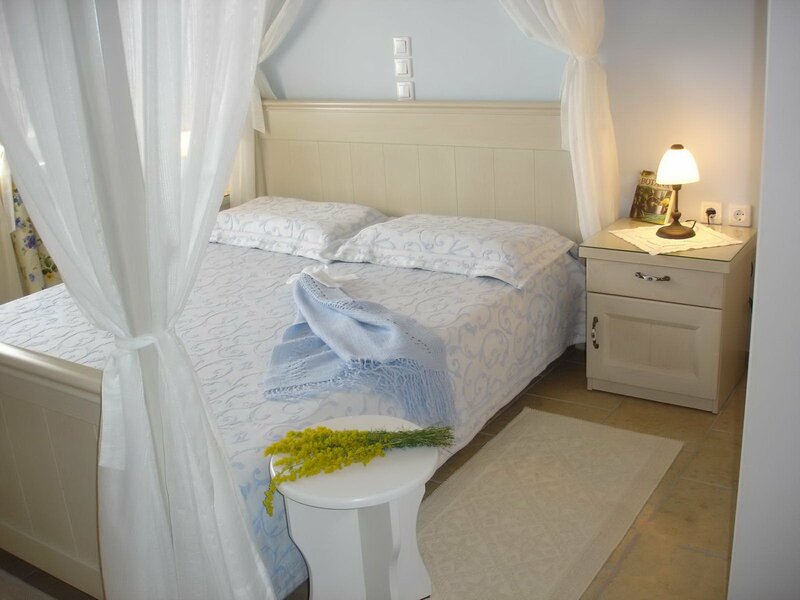 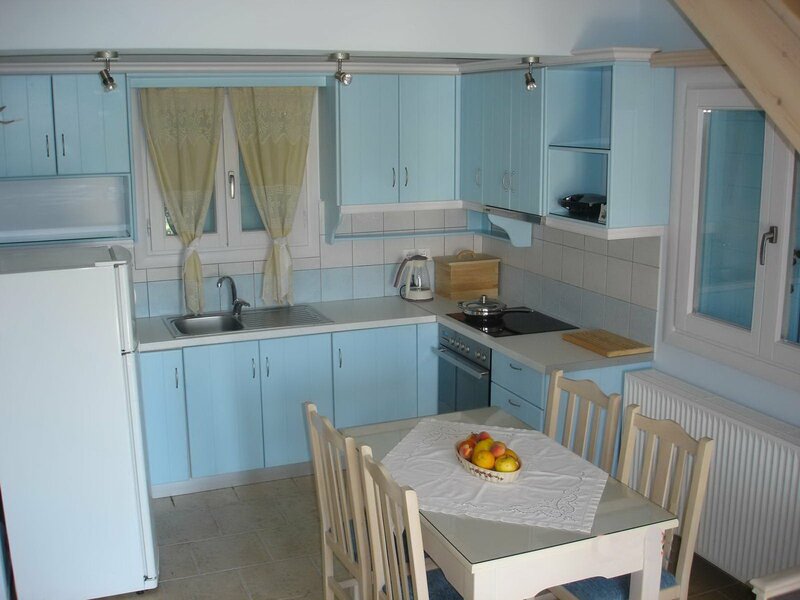 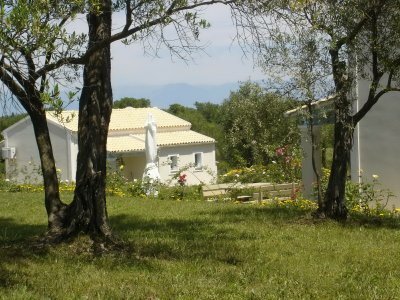 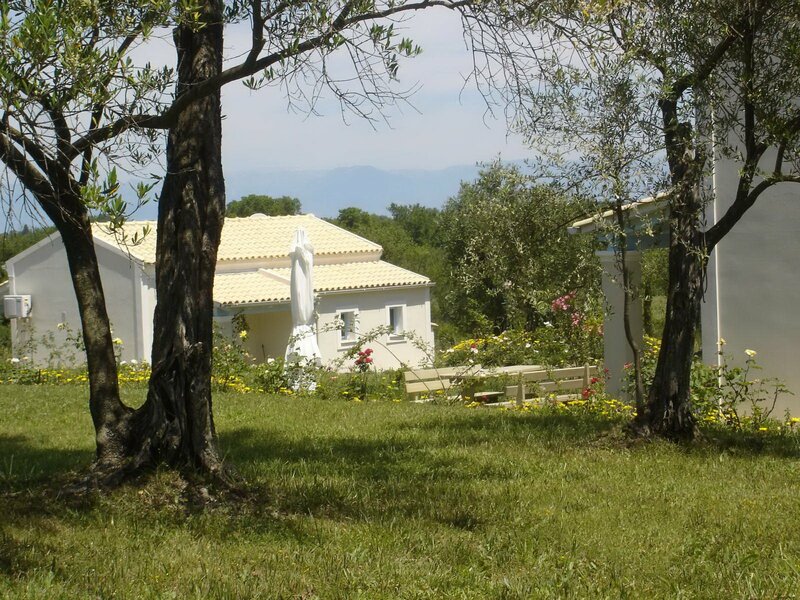 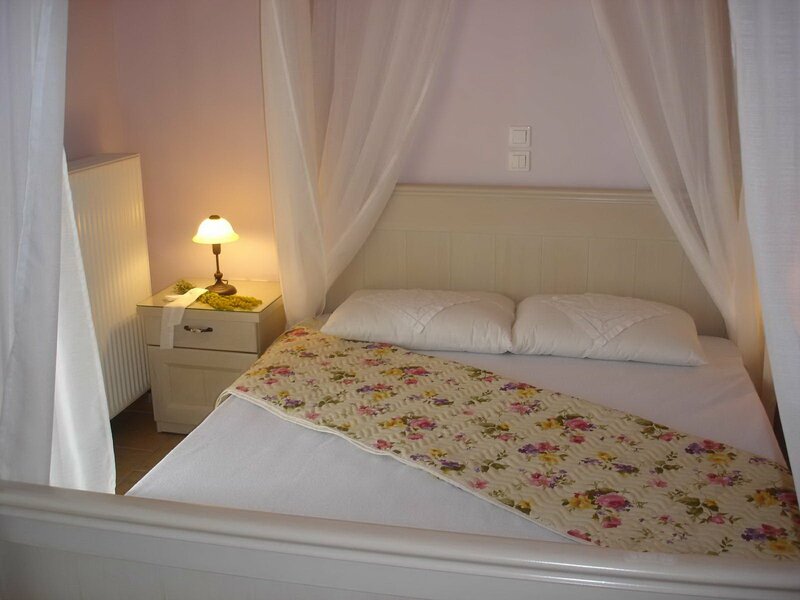 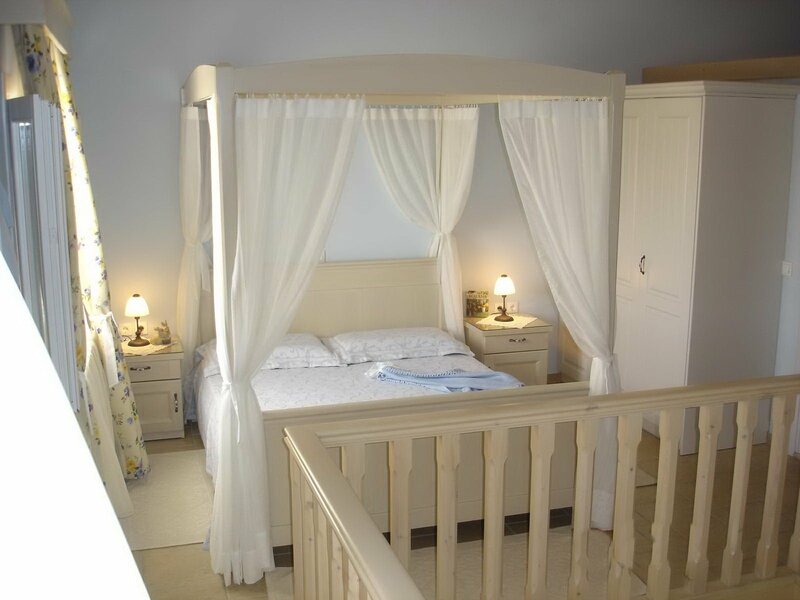 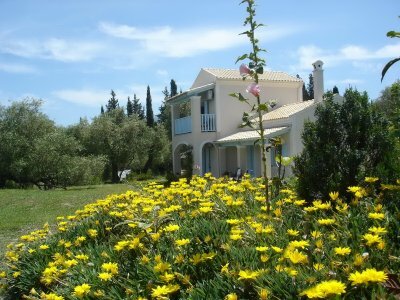 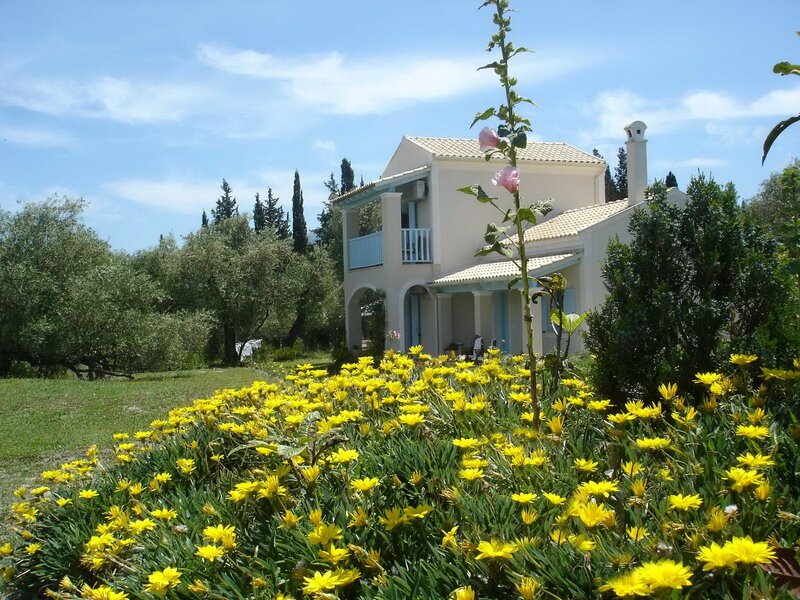 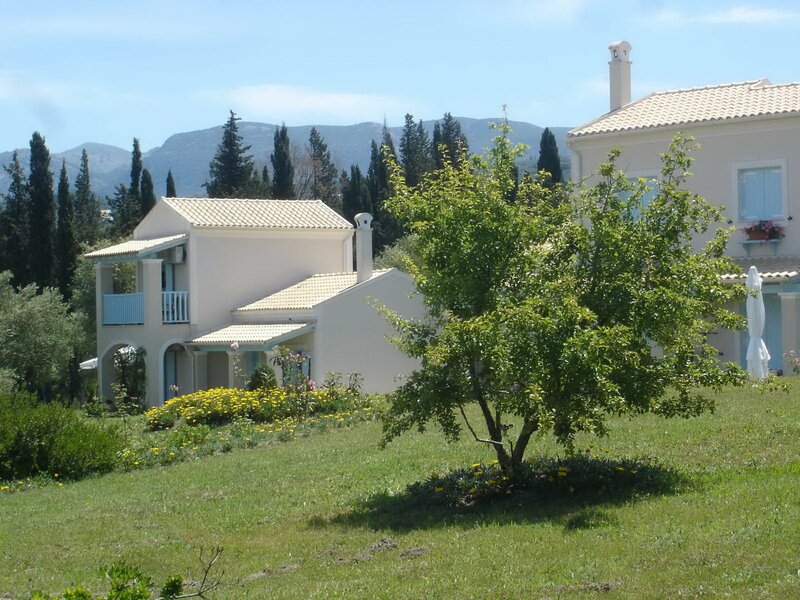 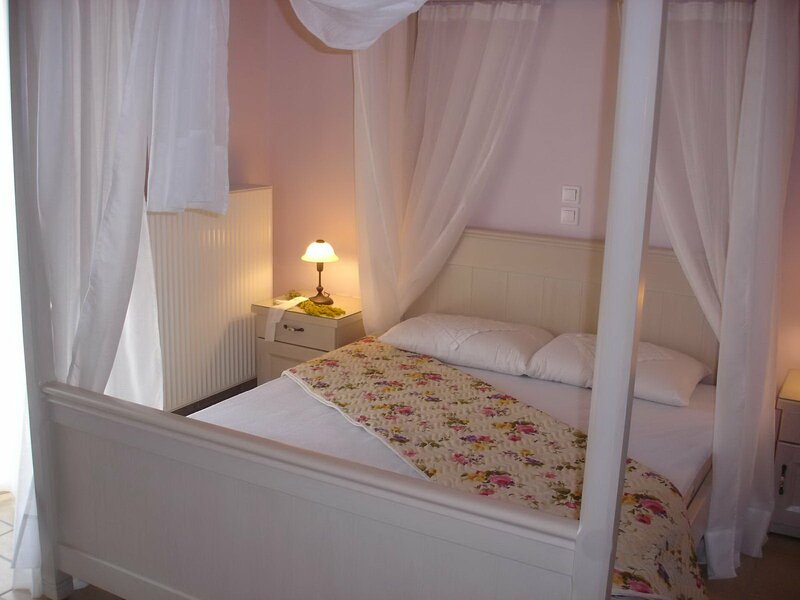 Here you will experience the ultimate relaxation and comfort just as you dreamed, in sunny Corfu. Children 1 2 3 4 5 3 - 16 y.o.